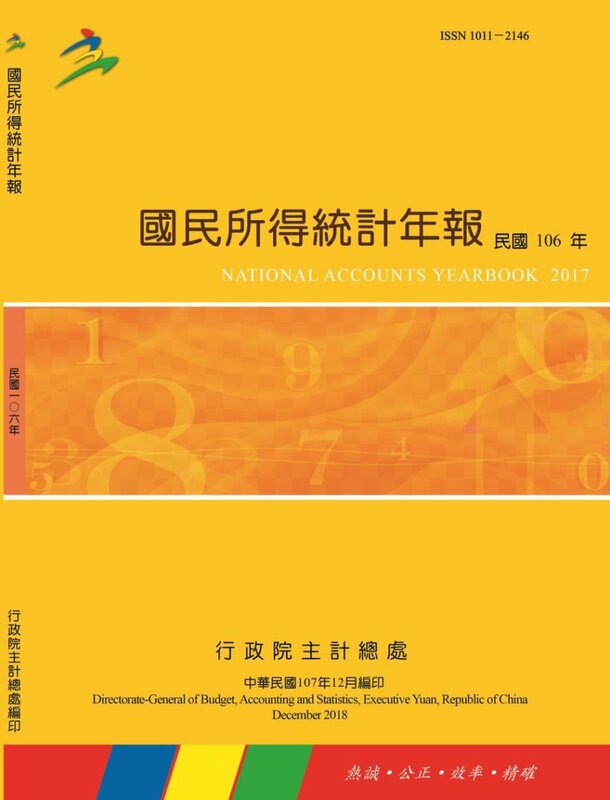 analysis for 2011 economic developments, main statistical results, as well as national accounts tables. It is published in every December with both the web version and physical prints. Comprehensive revisions are carried out and result in revisions that extend back for all years.